The three senators representing Kaduna State in the upper chambers of the National Assembly have warmed banks and financial institutions not to extend loan facilities to the Nasir El-Rufai led Government. This is contained in a statement Senators Suleiman Hunkuyi (Kaduna North), Shehu Sani (Kaduna Central) and Danjuma La’ah, (Kaduna South), jointly signed and issued in Abuja. 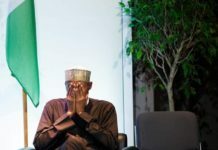 They said the warning became necessary following alleged move by the state Governor, Nasir el-Rufai, to obtain huge loans through the back door. But the senators advised money lenders to approach the Debt Management Office (DMO) for necessary briefing before venturing to grant loan facility to the state government. The two-page statement read in full: “Caution to chief executives of commercial banks and other fiancé houses, local and abroad, on loan offers beyond the solvency of Kaduna State Government emphasised that the Kaduna State Government recently failed the Legal litmus test in obtaining a World Bank facility to the tune of USD 350,000,000, through the process of the Nigerian Senate. “Information available to us the three senators representing Kaduna State confirms the resort by the state government to other routes in obtaining loans, local and international. “The Committee on Foreign and Local Loans/Debts of the Senate is not unaware of efforts by the state government to negotiating with some Finance Houses to procure huge foreign loans to the detriment of state government. “Such efforts being made through private finance management companies may have to do with the failure of the state government to secure the disapproved USD 350million earlier this year through the Senate. 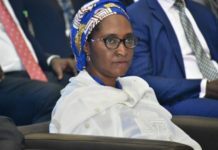 “The public to note, the extent of desperation the state chief executive went to town on personalising the official disapproval of the loan, which was officially reported by the Senate and backed by the DMO official reports. 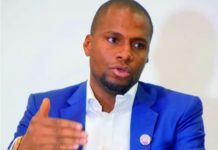 “The desperation of the state government has now reached an epoch of reckless dimension as to use private finance companies (Home and Abroad) to negotiate and procure similar facilities through other mediums alternatively circumventing the Senate. “The Senate committee on Foreign and Local Debts and senators representing Kaduna State are also aware of the efforts of Kaduna State Government to negotiate and collect huge unreasonable sums of local currencies loans through Nigerian local banks. “It is imperative to mention here that Kaduna State solvency in collecting such loans (in those huge amounts) and obviously, and objectively are incapable of carrying such huge debt burdens. “The moral causes of a government few months from elections, with no clear identity of requisite public supports and sympathy to be re-elected aside. 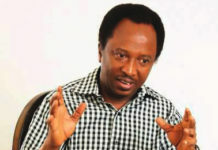 “The three senators and indeed the committee for foreign and local debt of the Senate use this medium to alert chief executives of the local commercial banks, finance houses, foreign finance managers and finance houses, to take seriously the commercial and ethical responsibilities in doing business with the current leadership of Kaduna State Government under Governor Nasir el-Rufai. 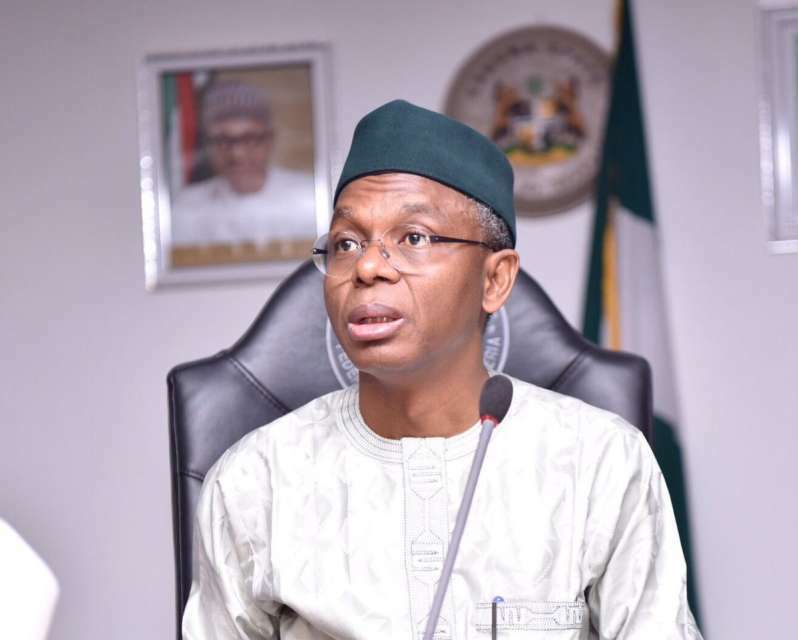 “The banks and finance managers are in their own interest and the wider interest of the l public in the state advised to not only seek approval of Kaduna State legislature (Which has long before now turned to be a rubber stamp of the governor), but also turn to the DMO for correct indices and reports of the current debt status of the state government. “For the Kaduna State House of Assembly, it is worthy for you to be reminded that you are in those offices to protect the interest and integrity of the people. “Therefore, the Committee for Finance and Clerk to the state assembly to publish all the requests for local and foreign loans received from the state government, and the various approval and those under consideration of the assembly or its relevant committees.